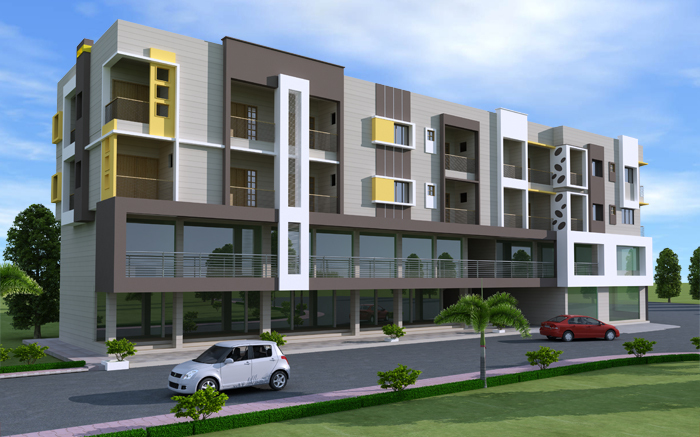 Seller > Flat / Apartment | Badi Road, Udaipur. Seller > Flat / Apartment | Ostwal Nagar, Udaipur. 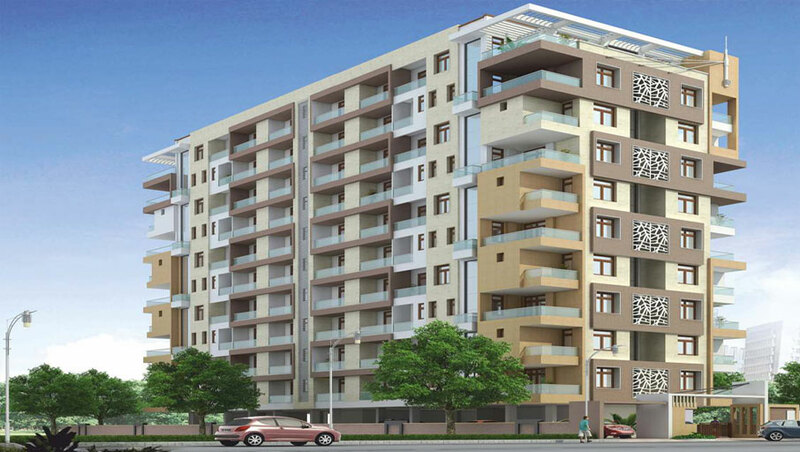 Seller > Flat / Apartment | R.M.V Road, Udaipur. Udaipur. Simple yet Futuristic Architecture is the key highlight of the project that is characterised by optimised planning based on Vaastu science which is sure to bring Peace and Prosperity in the lives of the Inhabitants. 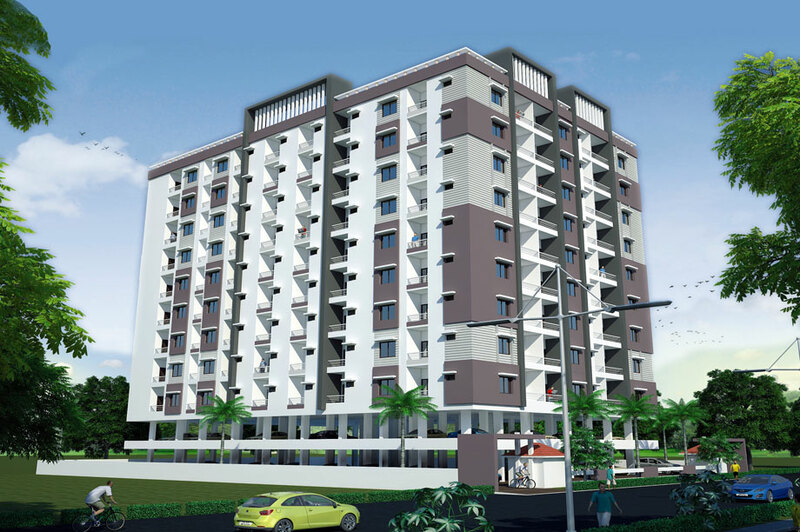 Seller > Flat / Apartment | Sobhagpura, Udaipur. 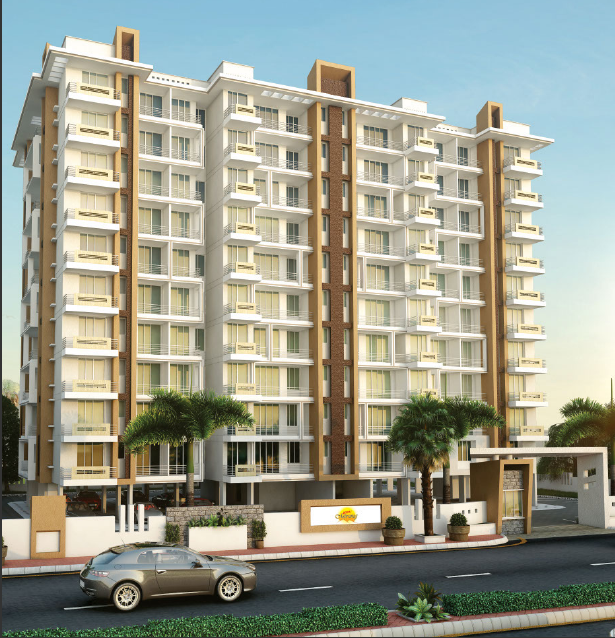  To reduce the effect of traffic noise and pollution, Residential building is on 60 ft road appx. 75 metre inside from Shobhagpura 100 ft road.  Earmarked covered Car Parking for each Flat /Carbreathing space. Seller > Flat / Apartment | Bhuwana Road, Udaipur. 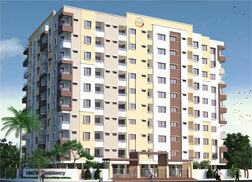 Building is located in the heart of the city in between the posh residential area. 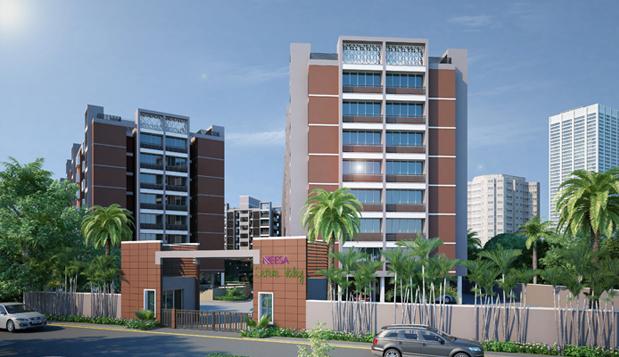 7 km from Railway station, 6.5 km from Bus stand & 4 km Shastri Circle, Court Circle & Delhigate. 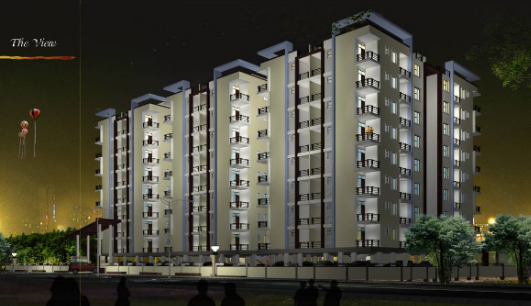 Seller > Flat / Apartment | SECTOR-14, Udaipur.